FAAC Group recently acquired Centurion Systems, South African automation manufacturer of gate motors, automatic barriers and access control devices. 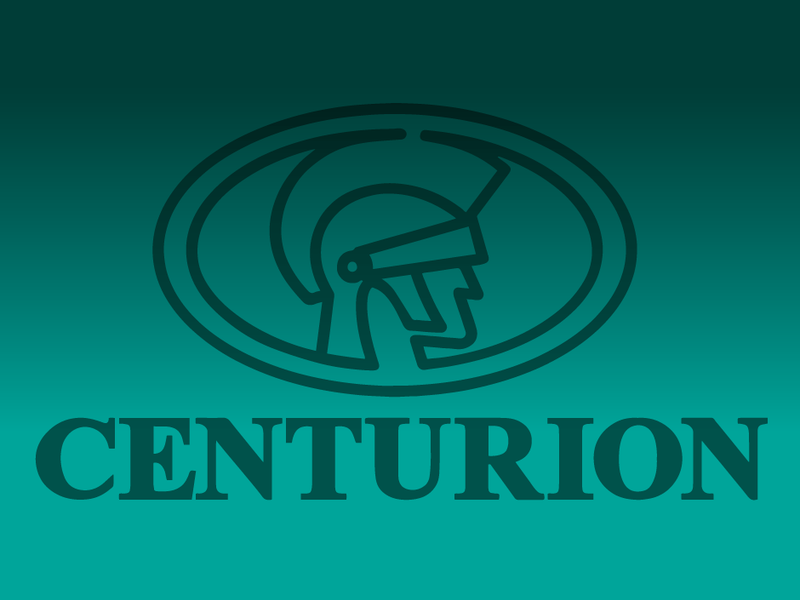 Centurion are also known as Centsys in Australia and produce the D2 and D5 sliding gate motors. To read the full press-release, please CLICK HERE.